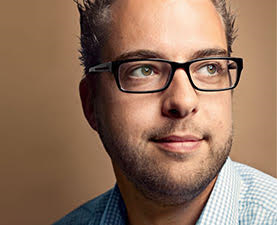 Join the creator of Drupal, Dries Buytaert, in a discussion about the web’s evolution, how we can put the power of the internet back into the hands of the people, and how you can prepare your organization. The open web allows users to freely publish and access content that is instantly viewable by millions world-wide. But what happens when powerful corporations like Google, Facebook and Apple control users’ access to content, and collect their private data while they’re at it?